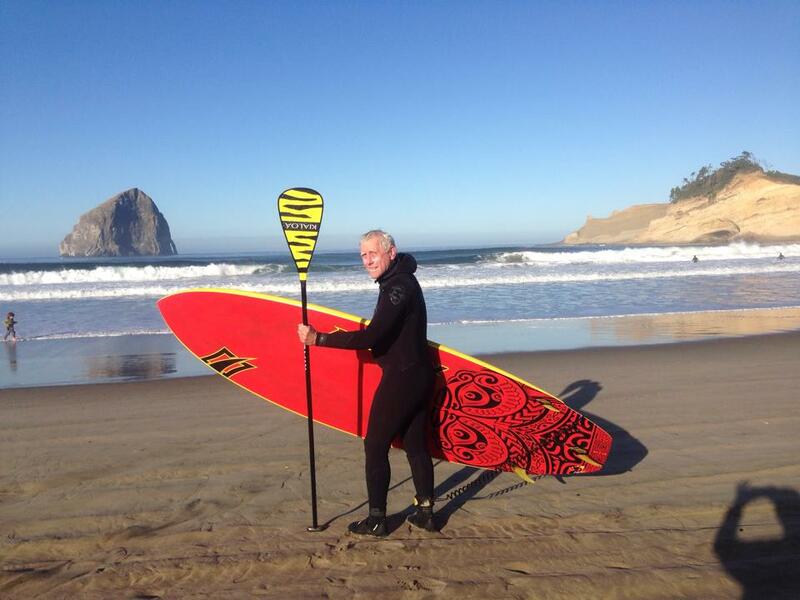 Is there any way you can stand before the ocean with the newly designed 2015 Naish Hokua and not feel like an absolute rock star? The moment I pulled my 9’5″ Hokua from its box and bubble wrap, I was IN LOVE! Seriously, the graphics on the bottom are stellar. It’s light, and almost leaps into waves on its own. Well, now I am just babbling. But seriously, I have never (in 65 years) executed a sharp bottom turn on a head-high wave with absolute confidence and ease – until my sweet Hokua came along. It was early morning and cold on the Oregon coast in late September. The waves had been chaotic and huge for the Long Board Classic the day before. 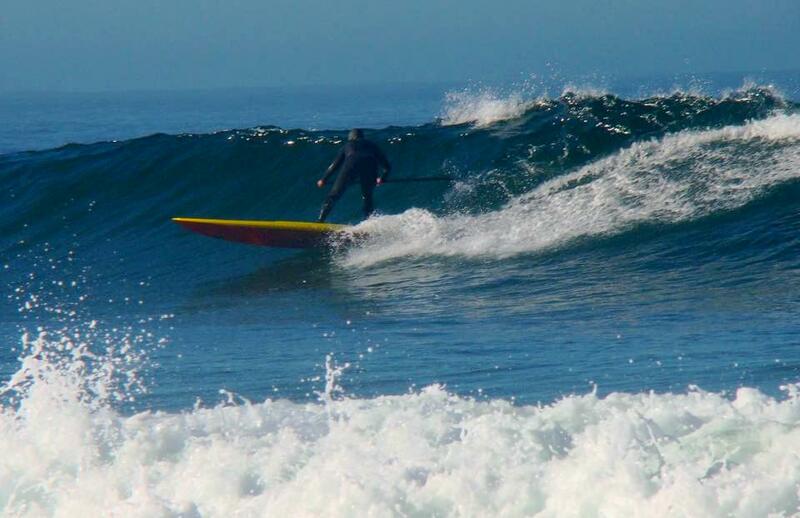 Sunday found us with a nice swell and the wind was resting (before cranking in hard about 10 am). It was delicious fun! 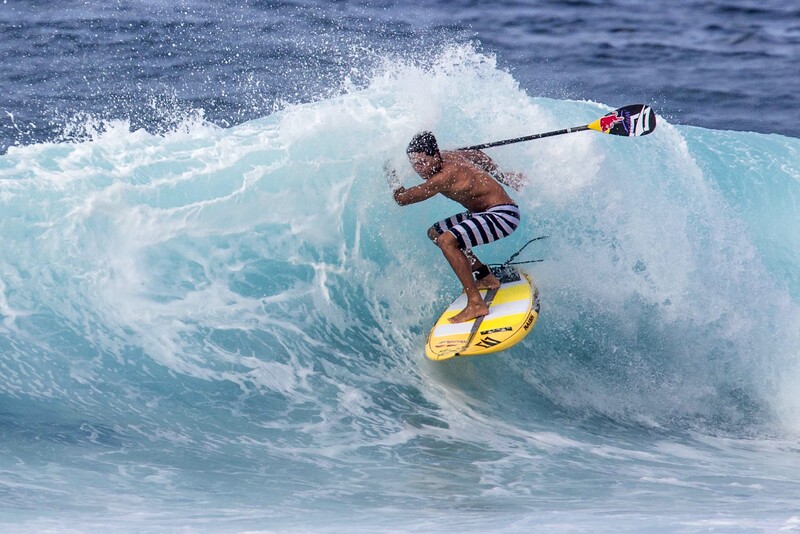 Naish Maui Pro Center rocks! 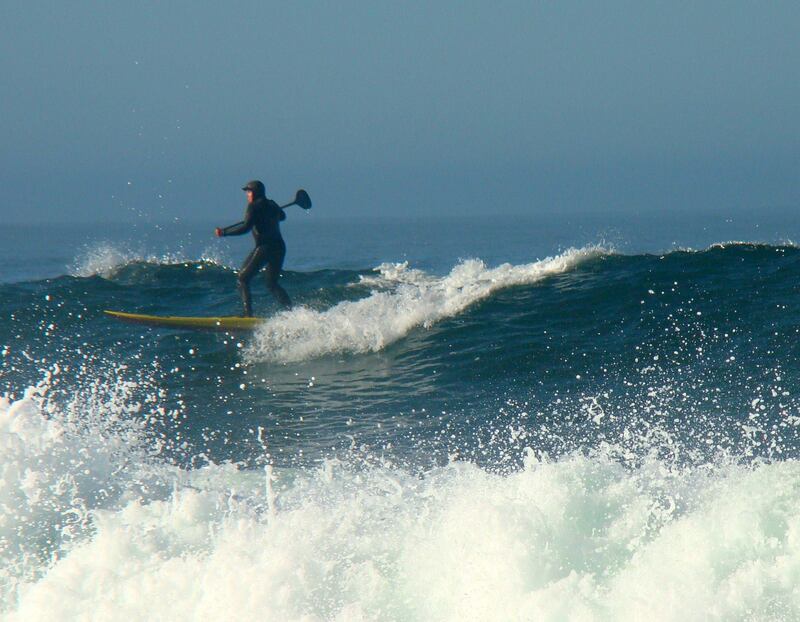 Simply, if you want the newest and best rental equipment for your SUP surfing on Maui along with local knowledge of where to surf for your abilities and current conditions – check them out. Ask for Jay, or Coach – or basically any team member. The shape of the Hokua, the awesome graphics, the quality built into every aspect – all good. 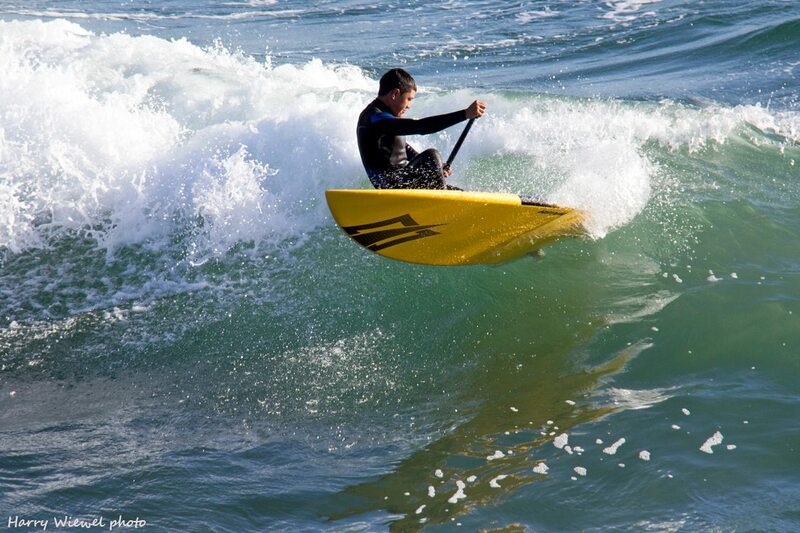 But there is something else when you step onto a Naish board – the feeling that you are connected. You are part of the Naish ‘ohana. It is no small thing.